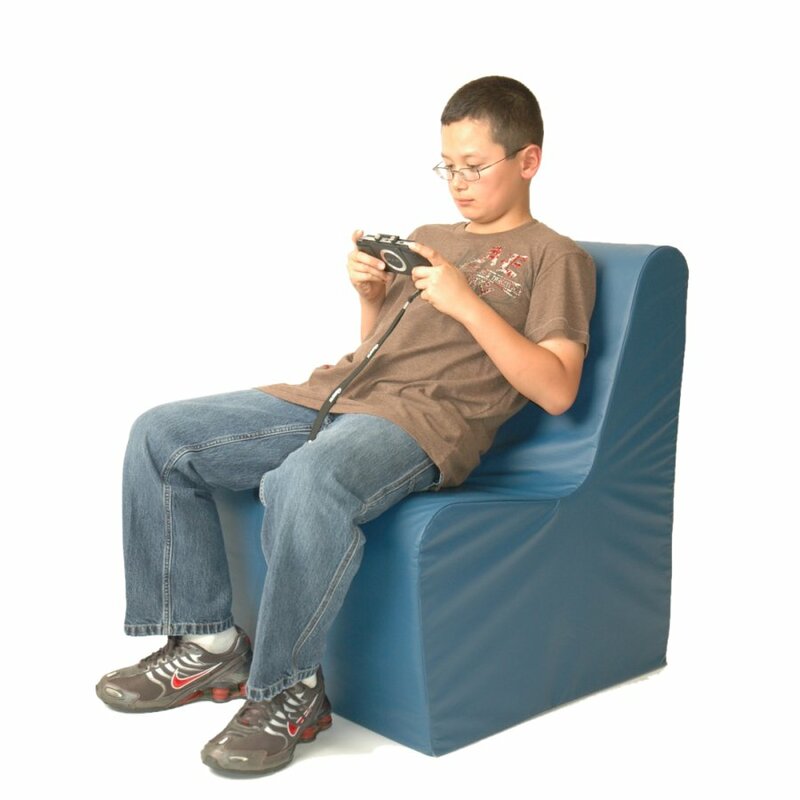 Foam chair comes with a slipcover for easy replacement. Fastens with velcro. Available in blue as shown.